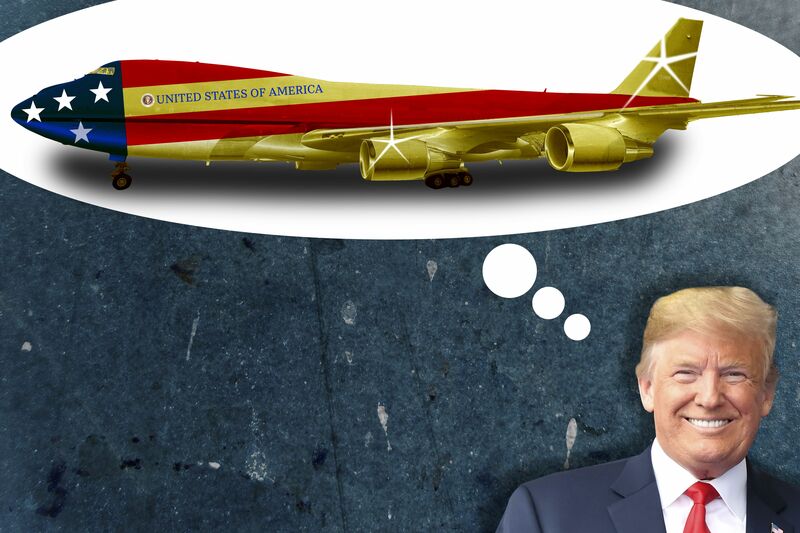 Trump, who has his own 757 jet dubbed “Trump Force One,” wants to overhaul America’s most famous plane with a new color scheme, according to Axios. 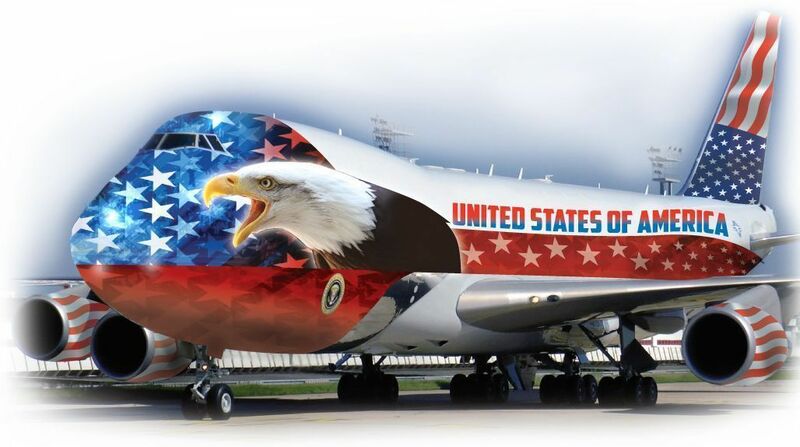 Trump wants a bolder, “more American” look. The big picture: Trump rarely gets into the weeds of government negotiations. 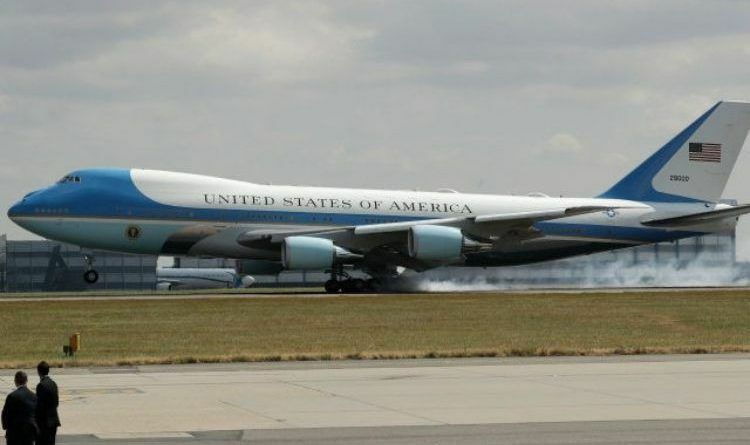 But he sat down in the Oval Office with Boeing CEO Dennis Muilenburg in February to personally hammer out the $4 billion deal for a pair of replacement 747s for use as Air Force One (the call sign for whatever aircraft the president is on). 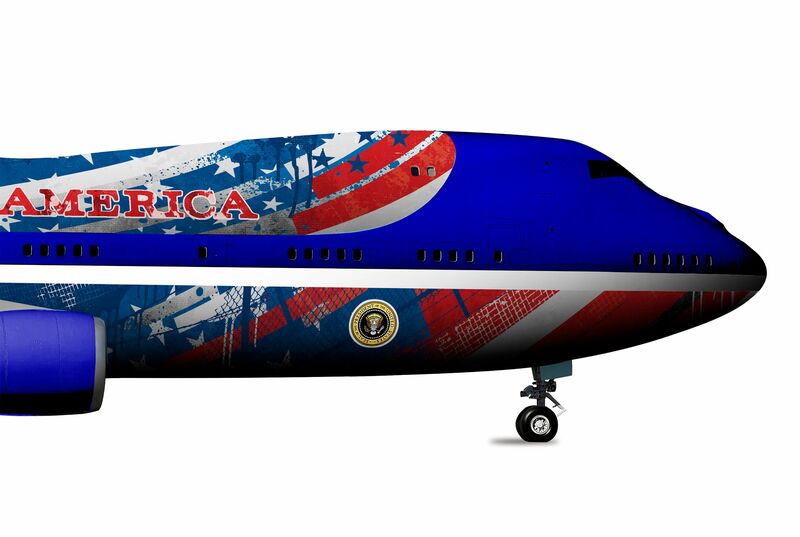 The president’s preferred design is believed to include red, white and blue. 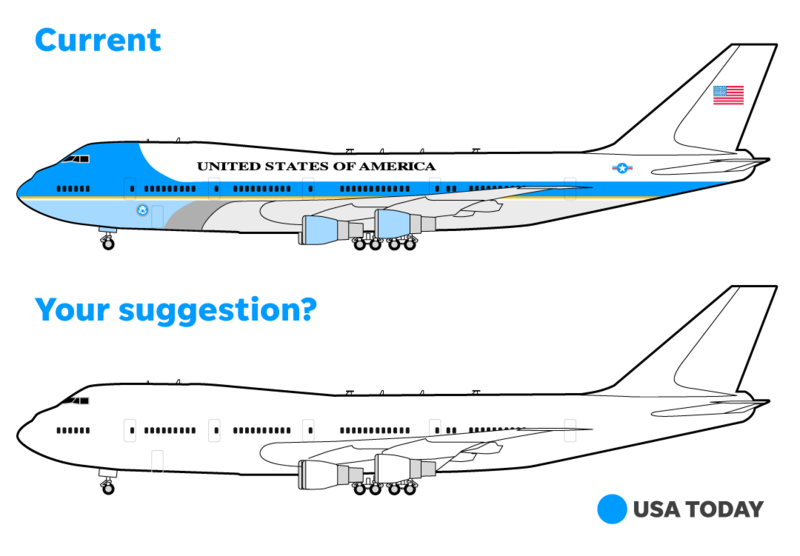 USA Today put out a slew of possible redesigns. 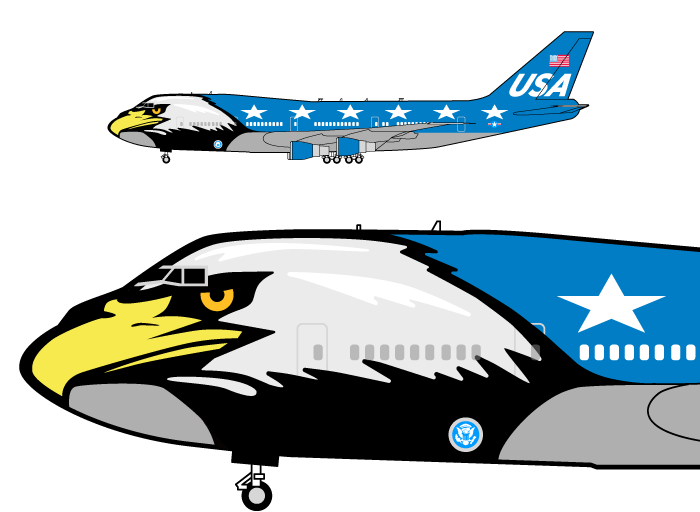 What design would you like to see? Liberal Media That Worshiped Michelle Obama Launched A Vicious Attack On Melania For This Sick Reason!